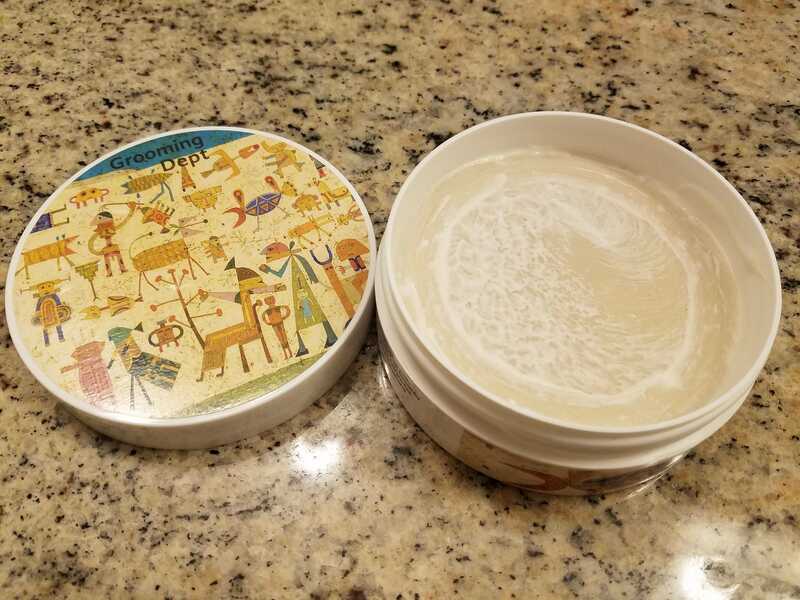 SOLD: Grooming Dept Wonderland and Myrsol Emulsion - REDUCED! I have these two items for sale in the US. The Wonderland is a great performer but the scent is not for me. I lathered it once. The Myrjsol is about 75%. You can see the level in the photo. $20 $15 for the Wonderland. 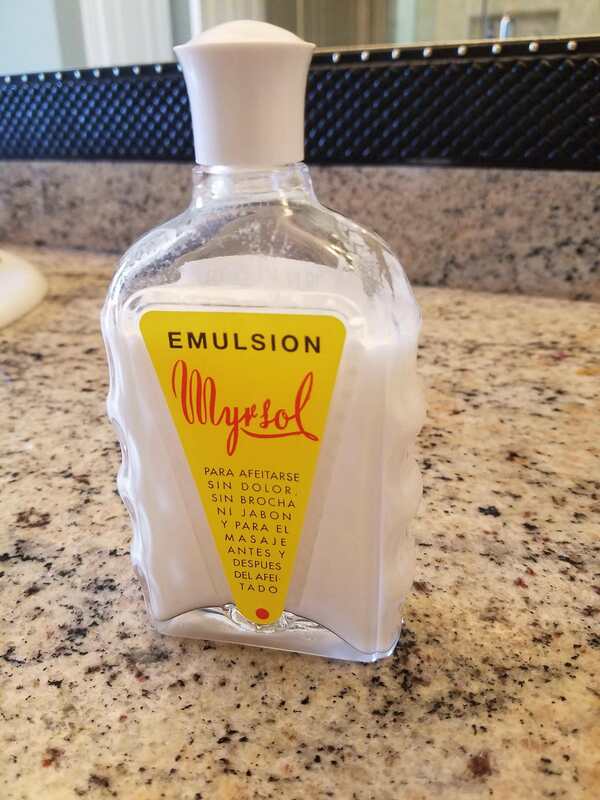 $20 $15 for the Myrsol. Shipping is $5 each. If you buy both items, I will ship both items for $5. New retail was $23 on the Wonderland and $34 on the Emulsion. BOTH ITEMS SOLD. I might be interested in a trade for either or both of these items. Let me know what you have. I would also trade for some frags or decants. I like many of the Chattillon Lux offerings. Have you tried Facebook Wet Shavers Enablers and Shave Addicts Marketplace groups?